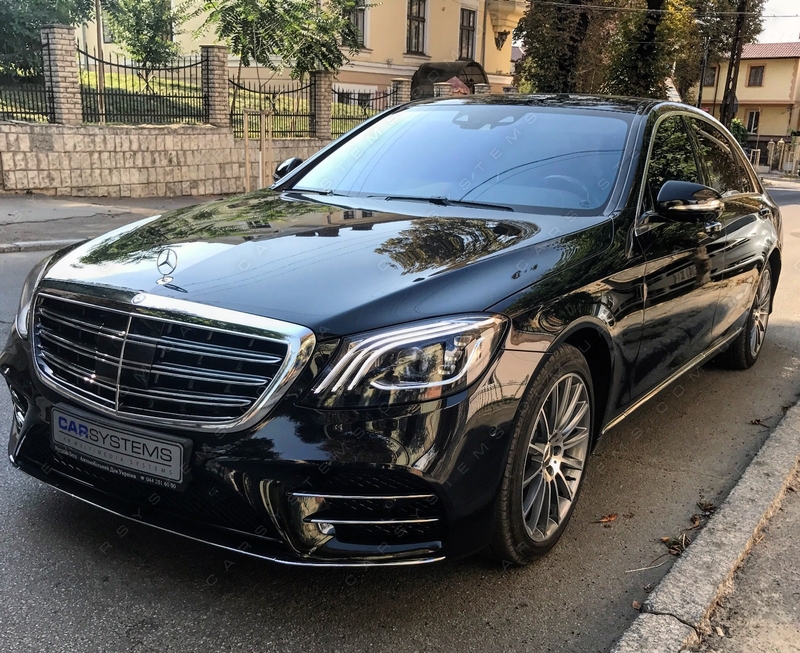 We are pleased to announce the completion of the development and launch of production of Mercedes Benz W222 Multibeam LED Headlights Retrofit Adapter - first int the world solution for matching Multibeam LED Headlights with Mercedes Benz S-class cars 2013-2016. We are pleased to announce the completion of the development and launch of production of BMW NBT EVO ATM Emulator - first int the world solution for delivering GPS signal to NBT EVO head units not equipped with a system GPS receiver. The module is used instead of the original ATM unit for operation of the navigation system. We developed BMW CID Display Voltage Converter cable that makes it possible to connect the display APIX1 to the NBT EVO. We are pleased to announce the release of the Universal Bluetooth antenna, compatible with HeadUnits BMW CIC, BMW NBT, BMW NBT EVO, Mercedes Benz NTG2.5, NTG3.5, NTG4.5, NTG5, NTG5S1. Antenna is supplied with 50 cm cable and universal FAKRA connector. We have successfully integrated the remote control BMW Touch Command with retrofitted NBT. It works for all NBT EVO installations with Carsystems NBT Retrofit Adapter. More photos in gallery. Carsystems company proud to present first solution in the world! BMW Retrofit — F-series NBT retrofit adapter! We are pleased to announce the release of updated version of NBT Retrofit Adapter documentation. Download link below. Carsystems BMW Exx NBT Retrofit Adapter now provides appropriate display of climate controls in Exx cars retrofitted with NBT HU.